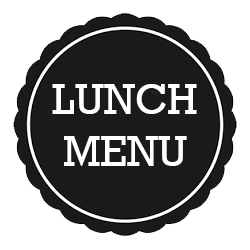 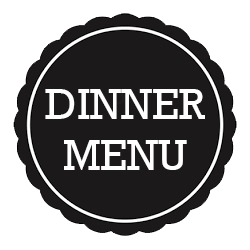 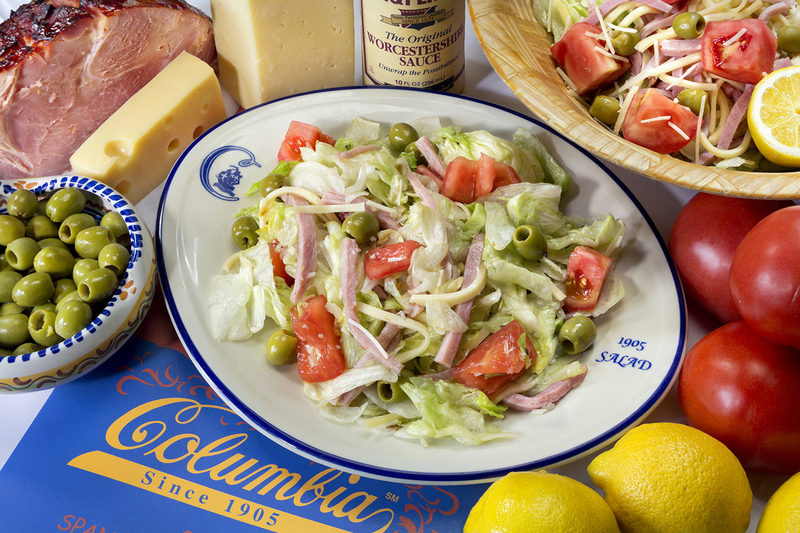 We invite you to join us for lunch and dinner at the Columbia Restaurant in downtown Celebration. 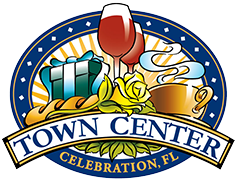 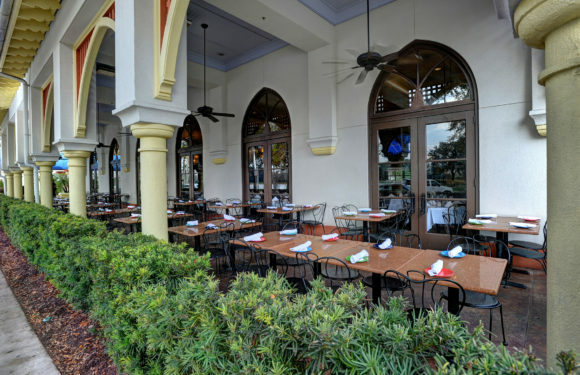 Opened in 1997 and located just minutes from Orlando’s theme parks, Columbia is situated within the charming downtown offering a visitors a variety of boutiques and shops. 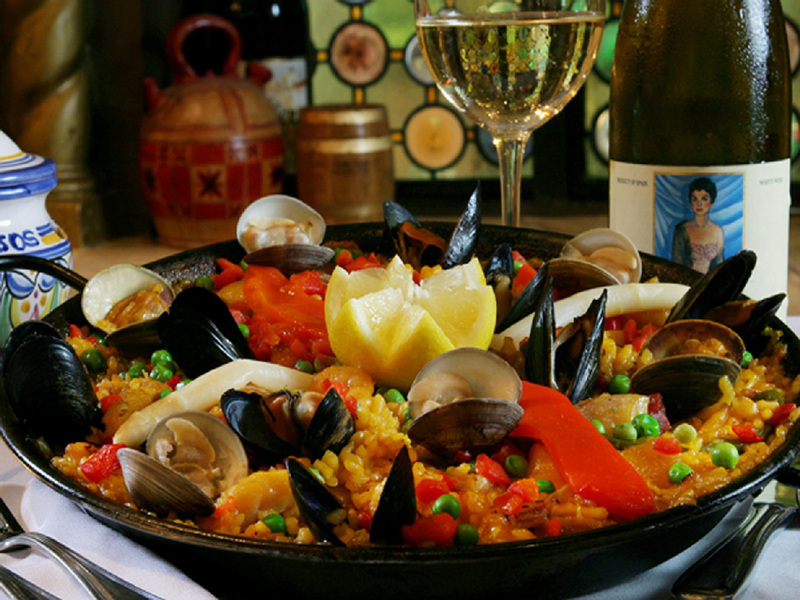 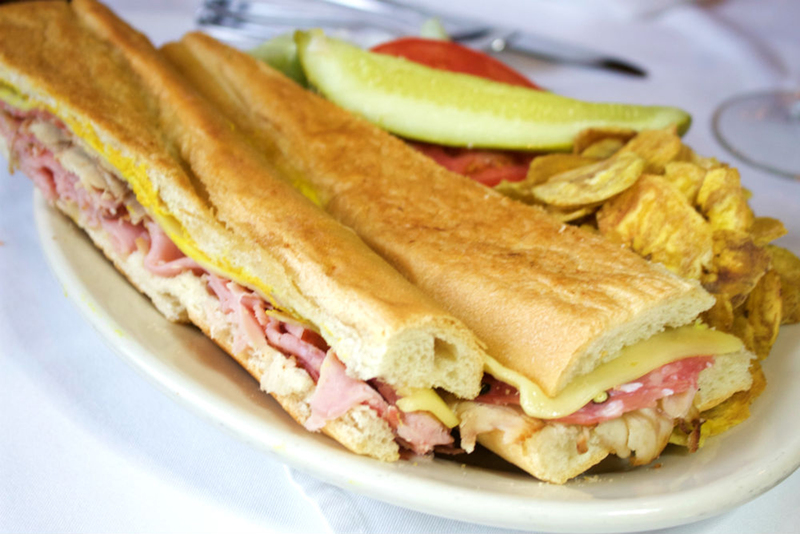 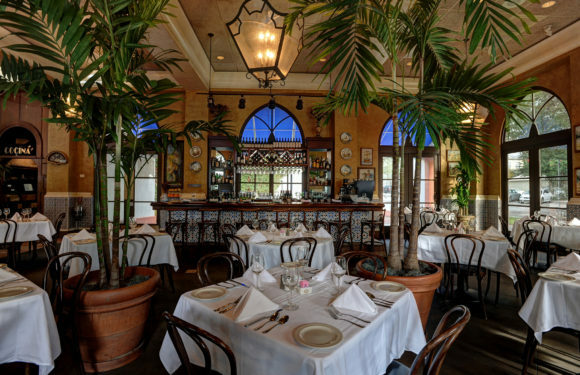 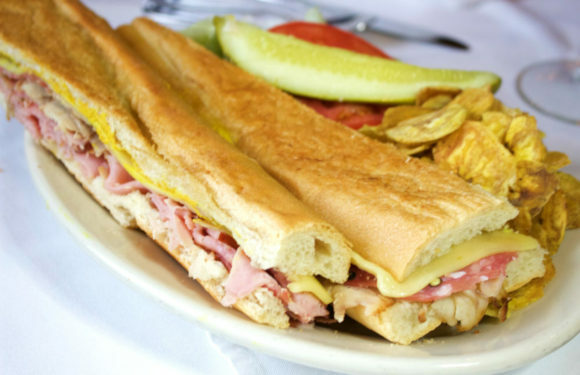 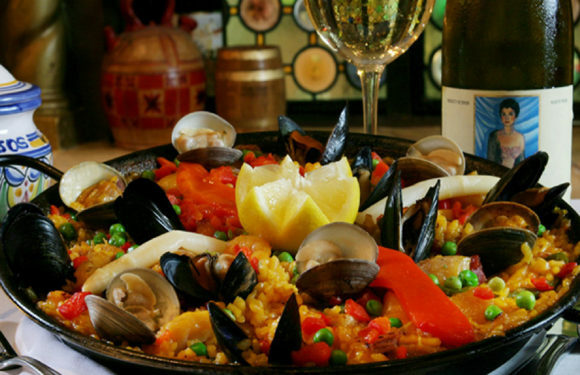 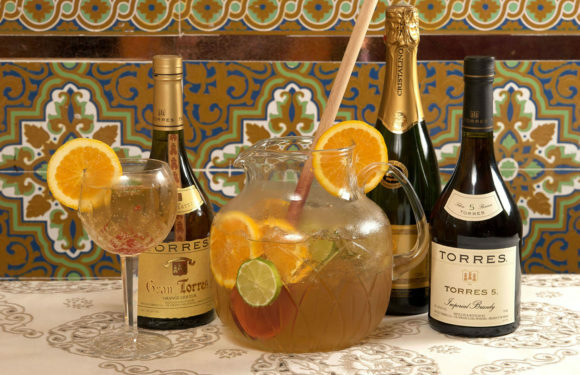 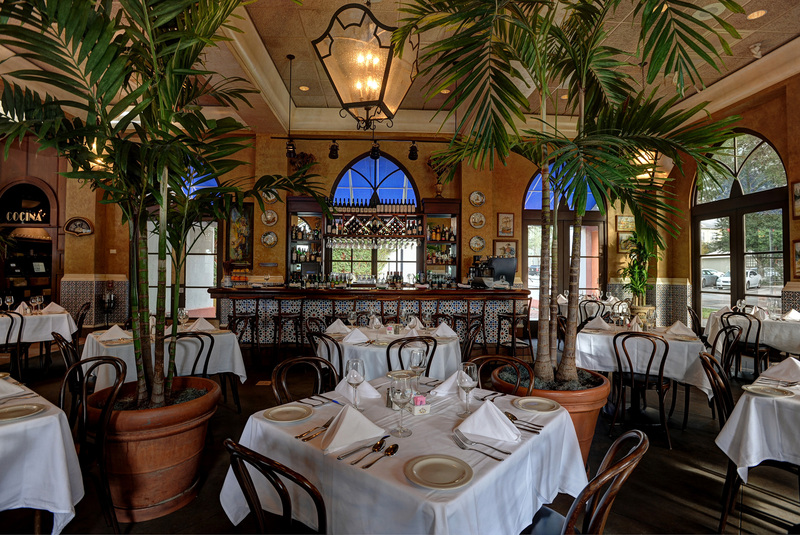 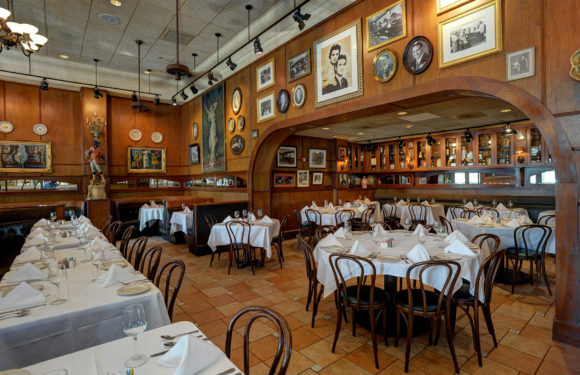 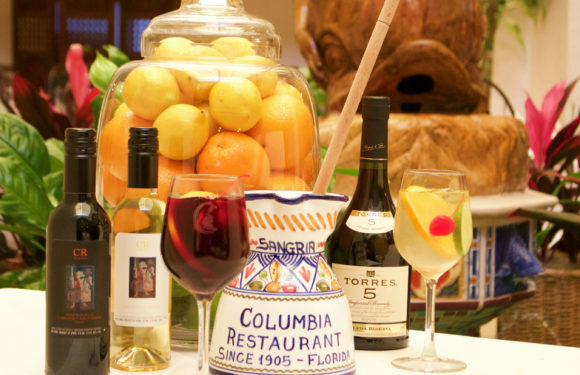 The Columbia overlooks Celebration’s picturesque lake and offers classic elegance in a Mediterranean style setting where diners enjoy fine Spanish/Cuban cuisine in our old-world-style dining rooms, an outdoor cafe, courtyard, or our Tapas Bar. 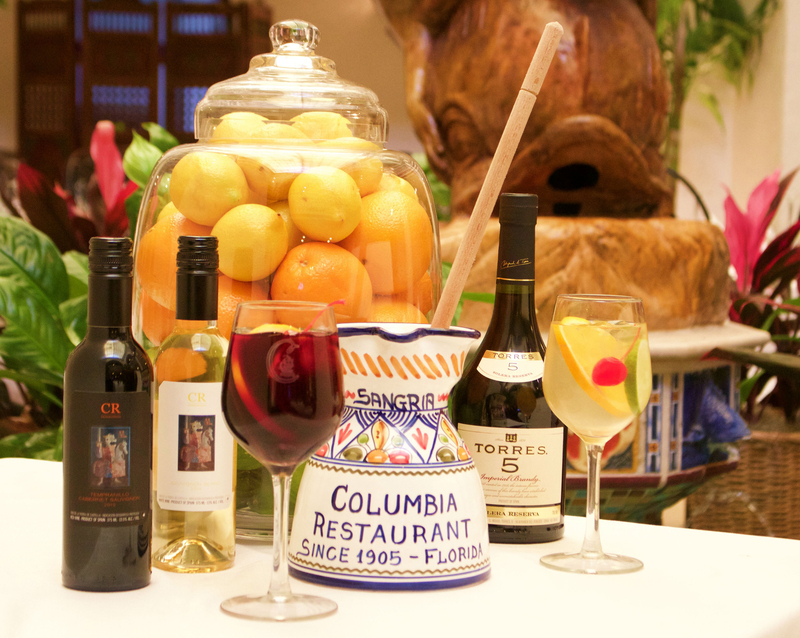 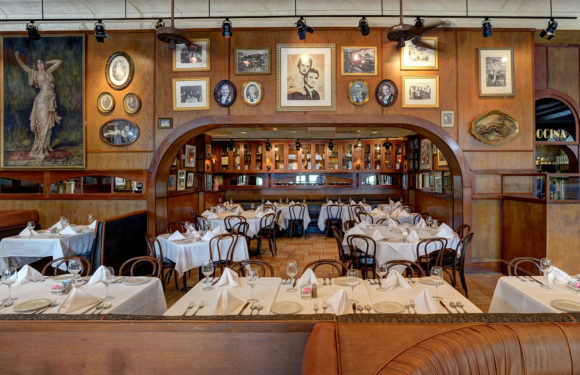 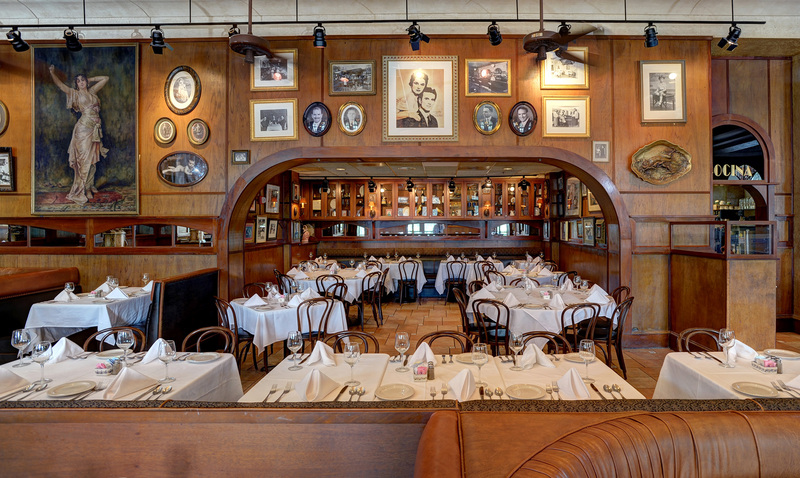 To make a reservation for the Columbia in Celebration, please go online at ColumbiaRestaurant.com, or call (407) 566-1505.